He Gives Good. 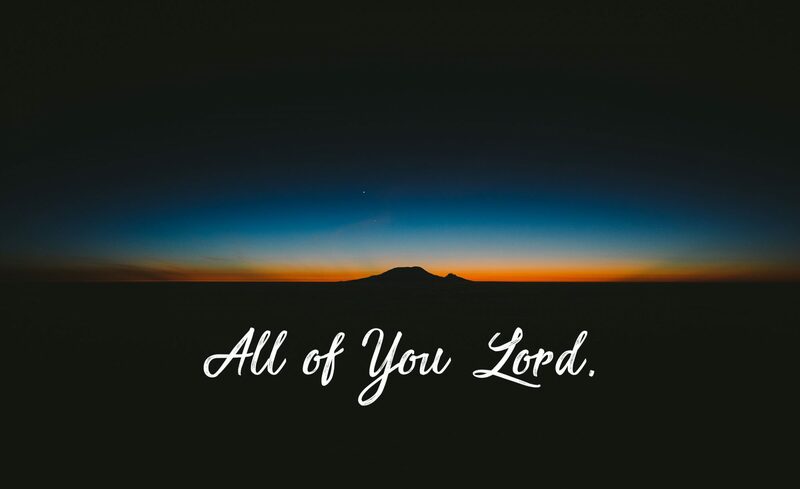 – ALL OF YOU LORD. Next PostNext Better than life.